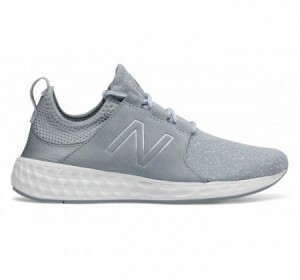 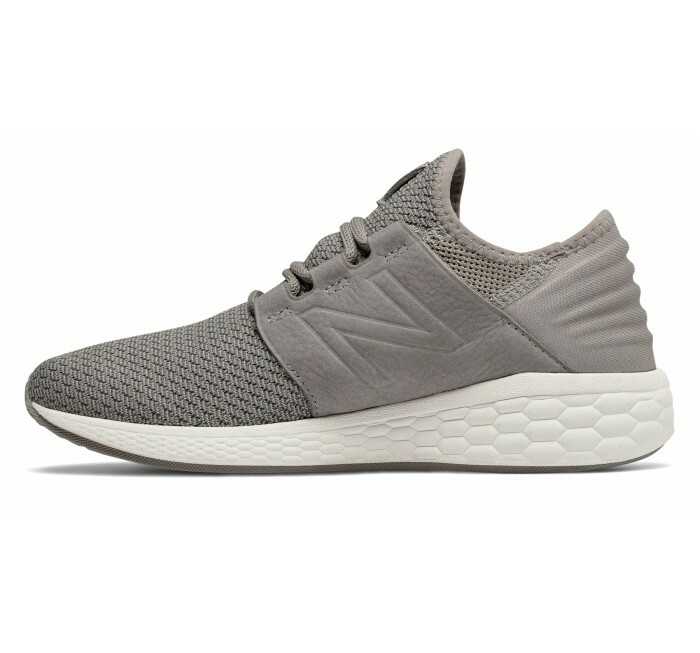 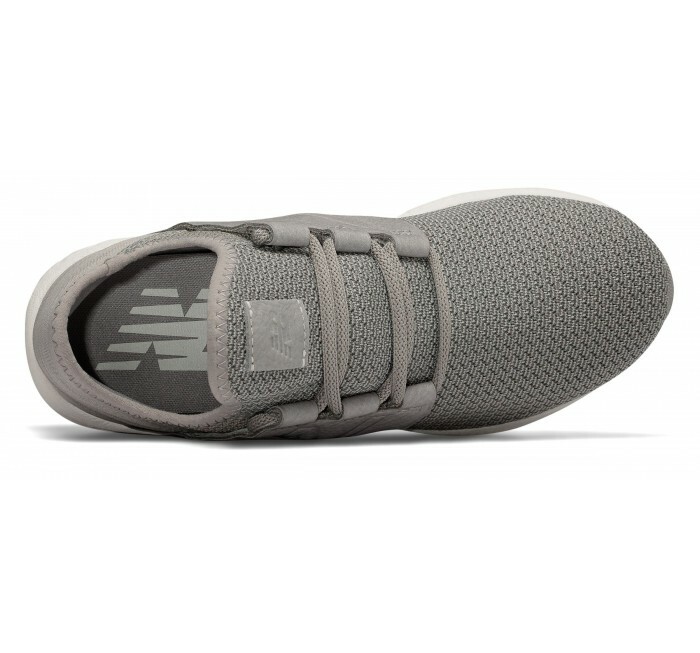 The women's New Balance Fresh Foam Cruz v2 Nubuck makes plush comfort even fresher with a nubuck leather midfoot saddle for support and style. 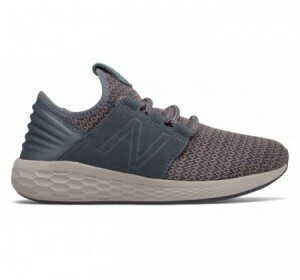 The knit upper with comfortable bootie construction is designed to upgrade your stride, while the deconstructed heel makes it easy to slip into. 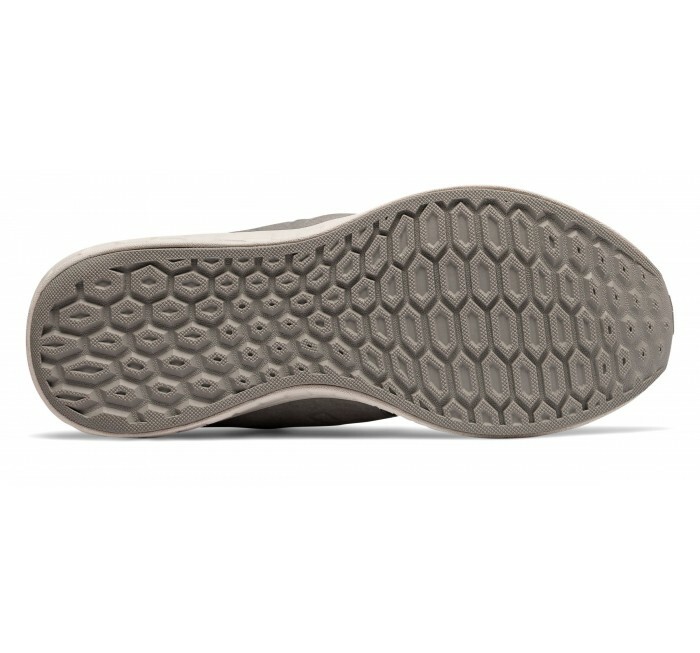 Meanwhile, the Fresh Foam precision engineered cushioning helps you run freely without sacrificing a soft landing.